Sam Houston and New Orleans were locked in a tight battle deep into the second half when the Bearkats exploded for a 10-0 surge and took control, eventually notching a 77-70 victory over the Privateers (5-9, 2-4). 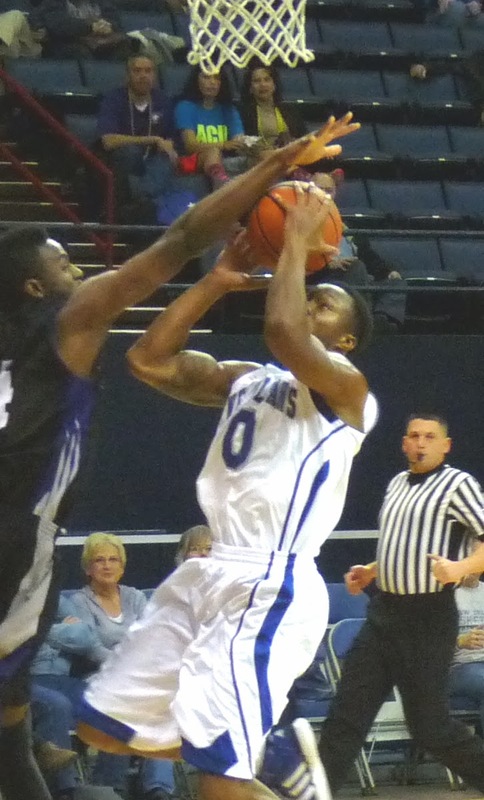 Tradarrius McPhearson led the UNO effort with 16 points. New Orleans now heads out for a five-game road trip beginning next Thursday at Houston Baptist.